In the market for a new roof or aren’t sure which type of building material best suites your needs? We’ve got you covered – literally! Midland and Odessa Roofing stocks a wide range of roofing materials along with a corporate log of potential roof shapes and designs to optimize your space. Depending on the space available and what its use is will also determine the best type of roof shape for it and which building materials would also be most beneficial for long term functionality. In many modern building and renovation projects, clients are concerned about lowering their electrical bills and increasing sustainability. With solar panel roofing, we’re able to help achieve these desires. We’ve got a range of solar panel roofing options that are eco-friendly, sustainable, and look great. While solar panel roofing options tend to be pricier initially, the cost of them eventually balances out over time as you’re able to use less energy inside the home. We recommend this type of roofing solution for those that want to offset their energy costs and invest in a sustainable home. Metal roofing sheets have often been a go-to for those in diverse weather conditions. For customers in the dry and warm climate of Texas, it proves to be beneficial due to its fire-resistant properties. Not only is sheet metal roofing safe, but it’s fairly inexpensive compared to other roofing materials. It has a long shelf life and can provide clients with extended use for several decades without repair. What’s more, most sheet metal roofing is easy to install so you won’t be stuck in a construction zone if you decide to switch over. 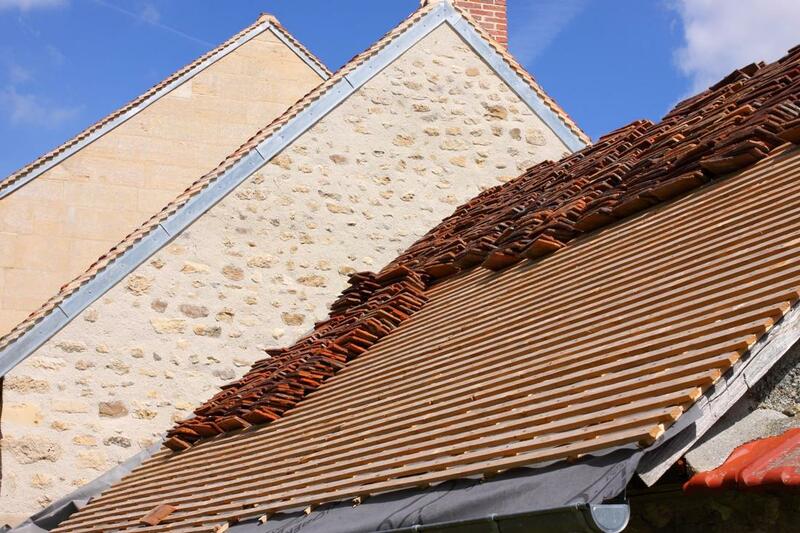 Slate is another roofing material comparable to sheet metal but with stronger properties. It’s both water and fire-resistant and can combat most forms of deterioration such rust, mold, or fungus buildup. Although a bit pricier in comparison to metal, slated panels hold longer than most other roofing materials, meaning you’ll end up getting your money’s worth if you invest in these. Slated panels work great in the Texas heat and offer clients a high degree of safety and comfort. Asphalt is one of most popular types of roofs available coming in the form of small tiles or shingles. These are able to accommodate a variety of shapes and sizes in the roof’s building structure, as they’re smaller and easier to lay. With other types of roofing, you may be limited to one or two particular designs that can match how the building materials are to be laid. With asphalt tiles, you won’t run into high installation costs as the shingles are common and frequent in the roofing industry. However, you’ll likely need to replace them more frequently than you would with other types of roofing materials on the market. Asphalt shingles are a great option for homeowners that want a durable and sleek looking appearance to their roof, without the added costs that can sometimes incur.